New Google Analytics Design Rolling Out Now? Home > Miscellaneous > Web Analytics > Is The New Google Analytics Design Rolling Out Now? 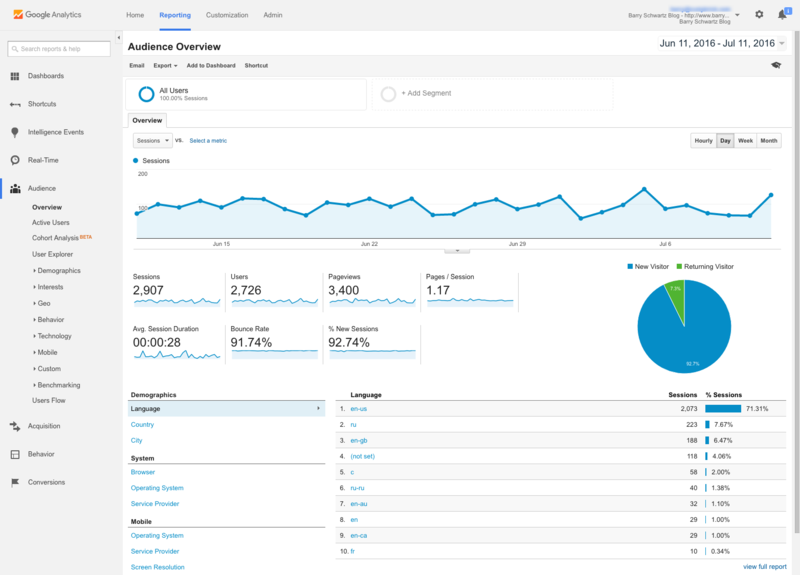 A couple weeks ago, we reported that some users were seeing the new Google Analytics design. It was a cleaner look as we described back then. Well, now not only am I seeing more and more users reporting this, I also see the new design myself. The overall user experience in terms of navigation has not changed but the look and feel has.